Simply spectacular. This stunning custom home offers impeccable design, luxurious finishes and a fantastic location. 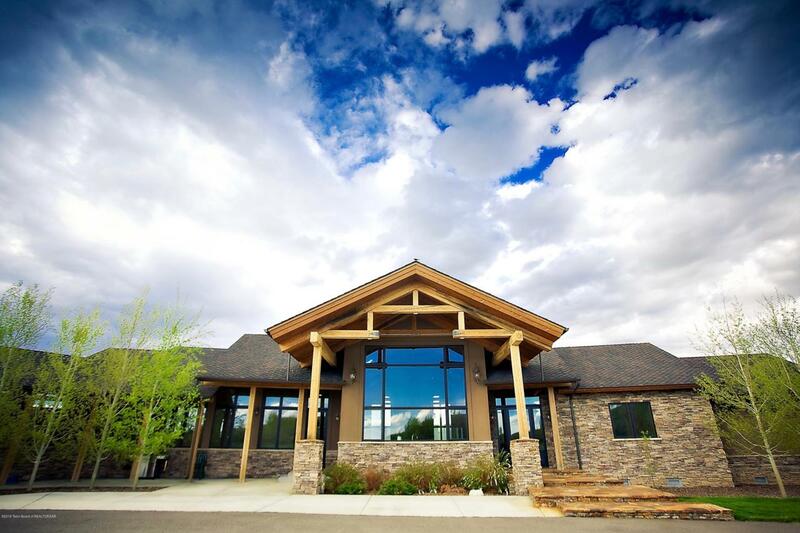 Privately situated on 20 spacious acres with no CCRs and just minutes from Pinedale, this dream home is the ideal spot to create the perfect Wyoming life. Expansive mountain views abound from the panoramic walls of windows. Stately hallways and soaring ceilings highlight the home's architectural beauty. No detail was overlooked as evidenced in the historic trestlewood beam work, gorgeous travertine flooring, professional grade Wolf range, advanced mechanical systems and more. This impressive residence has everything you need for comfortable day-to-day living and entertaining on a large scale. A rare find!The finishes in this breathtaking home stand unrivaled. A floor-to-ceiling full masonry fireplace serves as a centerpiece in the open concept living area. This iconic fireplace was built to last with lovely Dakota Stone veneer over CMU block and a substantial concrete foundation below the floor with a built in ash pit. Pristine and welcoming travertine flooring weave throughout this gorgeous space, showcasing warmth in color and texture and also through the luxurious hydronic heat below. The airy and spacious professional kitchen features knotty alder cabinets supplied by Barlow's Wood Classics, granite counter tops, prep- and full-size sinks, full-size Sub-Zero refrigerator with complimenting full-size Sub Zero freezer, professional grade Wolf Range, two dishwashers, two disposals and so much more. The high quality construction is evident as you walk throughout the grand living spaces. The home was built with 2x6 stud framed walls on a concrete stem wall foundation and boasts well-insulated exterior walls, crawl space, and floors throughout. Pozzi wood windows and doors with aluminum clad exterior showcase that no expense was spared in bringing this beautiful design to life. 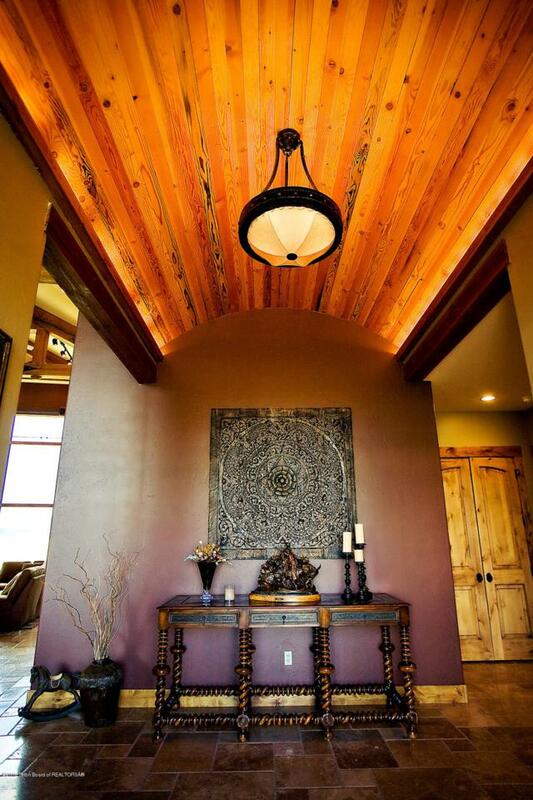 You will adore the timber framing created with historic Douglas Fir Trestlewood reclaimed from the Great Salt Lake rail road trestle. An architectural composition roof with gutters and heated valleys provides ultimate function and aesthetic. Throughout the home you will encounter 8' knotty alder doors supplied by Barlow's Creative Doors. The quality of the home is evident but the intricacy of the home's mechanical composition demonstrates the above and beyond nature of this build. The residence has two redundant mechanical rooms, housing two separate high efficiency Buderus boilers, two separate central vacuum systems and specialized plumbing with an isolation valve for each zone. There is an automatic irrigation system with 1-1/4" mainline which runs around the house and is pre-plumbed and pre-wired for future valves. The entire house is wired for an entertainment system. 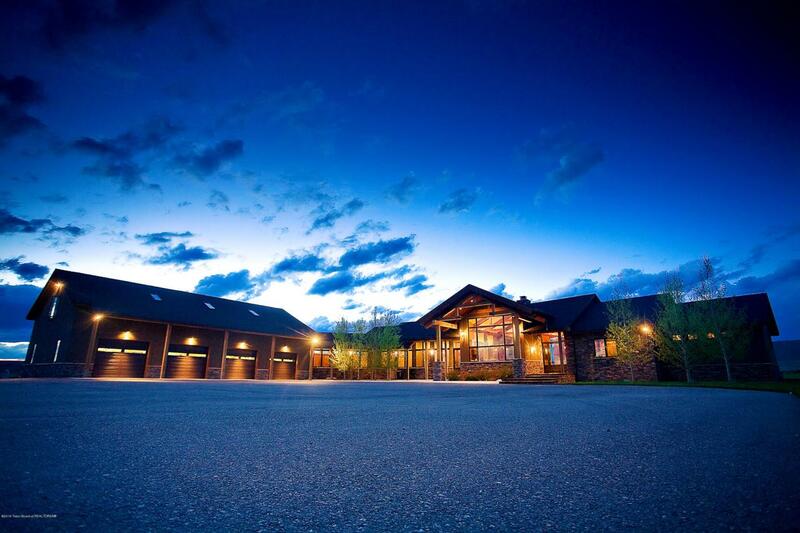 The home has a variable speed Groundfos domestic well pump system as well as an oversized septic system. The planning and design process of this home involved tremendous forethought and wonderful details were added like a complete RV pad with water, sewer and electrical hook-ups and a back up power system for the home wired for an emergency generator. This backup system has a separate emergency panel with critical home functions. There is a generator switch and cable for easy hook up and activation. This home is not just show-worthy, it is functional and livable. With four bedrooms and four bathrooms in the main residence, there is plenty of room for family and friends. Three of the bedrooms offer en-suite accommodations with full bathrooms and oversized walk-in closets featuring custom built-in shelving. Additional space for entertaining and recreating can be found in the bonus room above the oversized four-car garage. This large open space with natural gas heating stove, skylights, a full bathroom and kitchenette has endless possibilities. This large contiguous space could house additional bedrooms, an art studio, a study, a gym or a multi-room combination of uses. The heated garage below has two forced air heaters and is perfect for a workshop and storage of all the mountain gear you desire! ATVs, boats, camping equipment, you name it - most any item would fit comfortably in this huge garage.